This week Andres & Rob take a long look at the big news for the week. 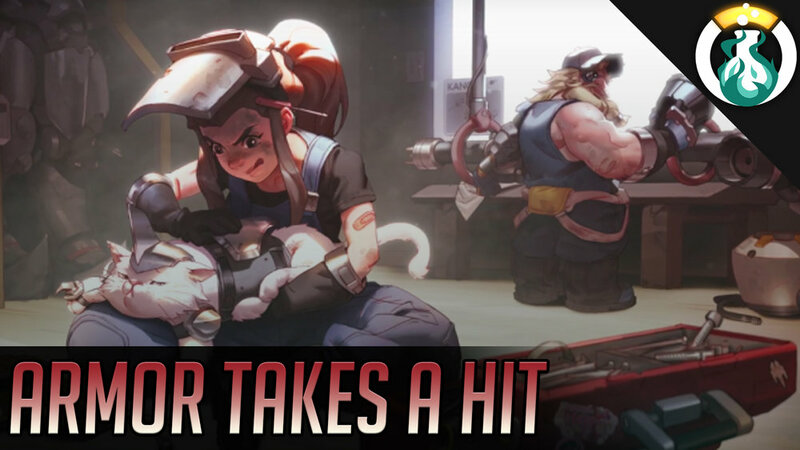 We cover the Bastet Ana event, Hero rebalances on PTR Jan. 7th, 2019, and talk all about the new Armor in the game. 119 - Omnic Lab: PTR & Torb Rework! 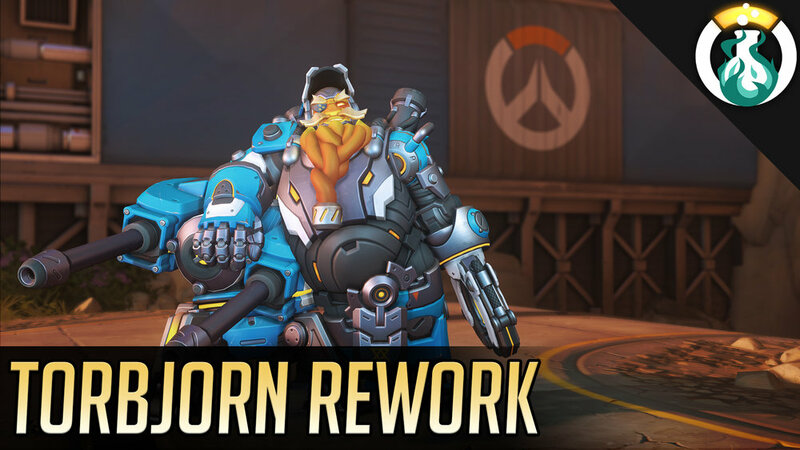 This week Andres & Rob revisit a more fireside chat style and just talk about news, PTR changes, and especially the new Torbjorn rework coming soon.